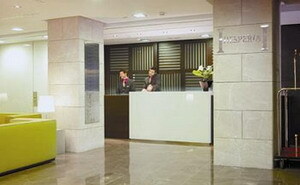 The Hesperia Lucentum hotel is located in central Alicante, Spain, one kilometer from the Old Quarter and Santa Barbara Castle. 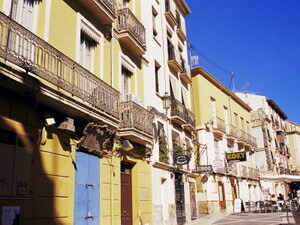 Alicante's port and harbor area is one-and-a-half kilometers away. San Juan Beach is 10 kilometers from the hotel. Expert Tip: Santa Barbara Castle, located one kilometer from the hotel, was built in the 10th century by the Moors. Offering views of the Spanish coast, the castle includes a palace, moat and dungeons. Tours are available most days of the year. 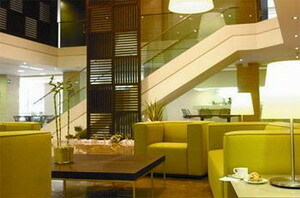 Bright yellow furniture and contemporary accents decorate the marble-floored lobby. 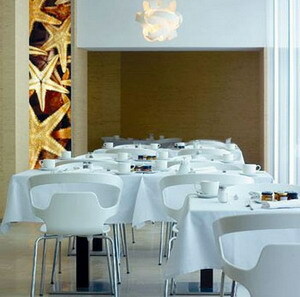 Al Punto restaurant, specializing in Mediterranean cuisine, serves buffet breakfasts daily. Drinks are available in the hotel bar. 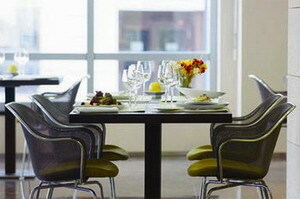 Business amenities include conference rooms, fax services and complimentary wireless Internet access. 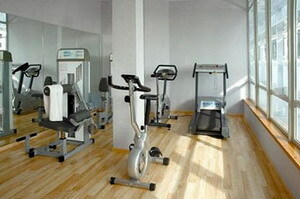 Weight machines and cardiovascular equipment, including bicycles and treadmills, are available in the hotel's gym. 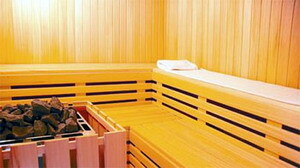 A sauna and spa tub are located on site. 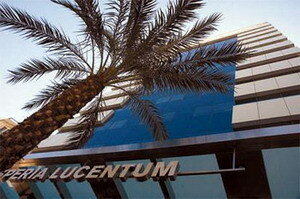 The Hesperia Lucentum hotel's air-conditioned guestrooms feature dark wood floors and neutral decors. 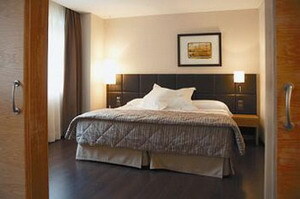 Satellite television and complimentary wireless Internet access are included. 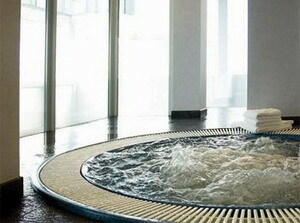 Bathrooms are equipped with shower/tub combinations, telephones and bathrobes. 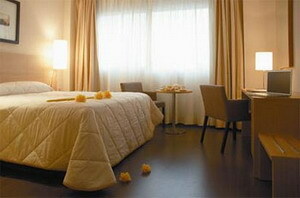 Minibars are included with each room.